Cym Lowell is an author, an international tax attorney, a Vietnam veteran, and the founder of Operation: Next Chapter. Lowell founded Operation: Next Chapter to support the men and women who have made sacrifices in the line of duty. In this interview, Cym Lowell discusses his 2014 release “Jaspar’s War” and how he used the proceeds from that book to purchase voice-activated computers for wounded veterans. A veteran, Lowell remembers the days when he returned from Viet Nam. “In my generation, we were spit on and called ‘baby killers’ when we came home. At the Vietnam Memorial, I can feel honor for those who gave their lives in service to their country. Whether politically correct or not, they were heroes in the tradition of all those heroes who paved our way to freedom with their lives and honor. One new way Cym Lowell is continuing his philanthropy efforts is with his next novel, “Molly’s Legacy.” Due out this year, Lowell is working with Patriot Paws and hopes to raise at least $27,000 to provide service dogs to veterans. 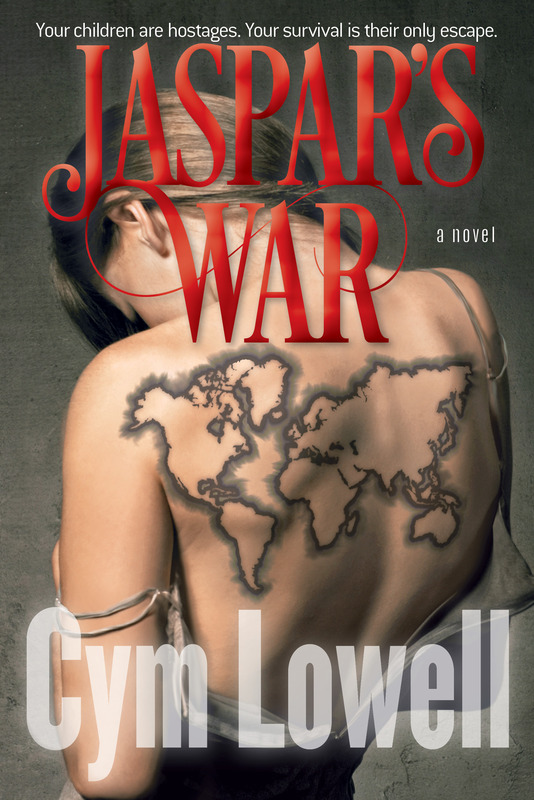 Lowell donated 100 percent of the profits from the sales of “Jasper’s War” to Soldiers’ Angels, a 501(c) 3 organization. He raised over $17,000 and has had about 200 computers presented to Soldiers’ Angels. Learn more about Cym Lowell on his website at cymlowell.com.